The most luxurious cars in the world are now available for rent. Try our Rolls-Royce rental service in San Francisco and experience the highest level of comfort. Once reserved for actors, athletes, executives, and movie directors now anyone can drive a Rolls-Royce for the day. We also provide long term luxury car rentals in San Diego. 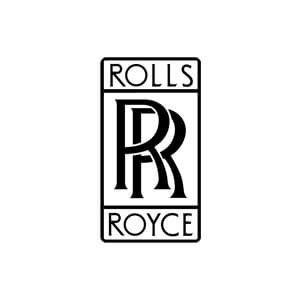 There are four models available the Rolls-Royce Phantom, Rolls-Royce Ghost, Rolls-Royce Dawn, and the Drophead. We offer delivery services to your hotel or resident. We can also have any luxury car deliver to San Francisco International Airport. Rent Rolls Royce in San Francisco today! We also provide Rolls Royce chauffeur services for that special moment in your life. Whether you’re renting a Rolls Royce for a wedding, prom, birthday, anniversary or corporate event we are ready to make your dreams come true. Some of these rentals have to be transported from LA and require a roundtrip delivery fee of $1,540. Please call us for a detailed rate based on your requirements.